I've put together a quick giveaway for the weekend. If you are on Twitter, I hope you'll participate. All you have to do is click on the following link. It will take you to a pinned post on my twitter profile. 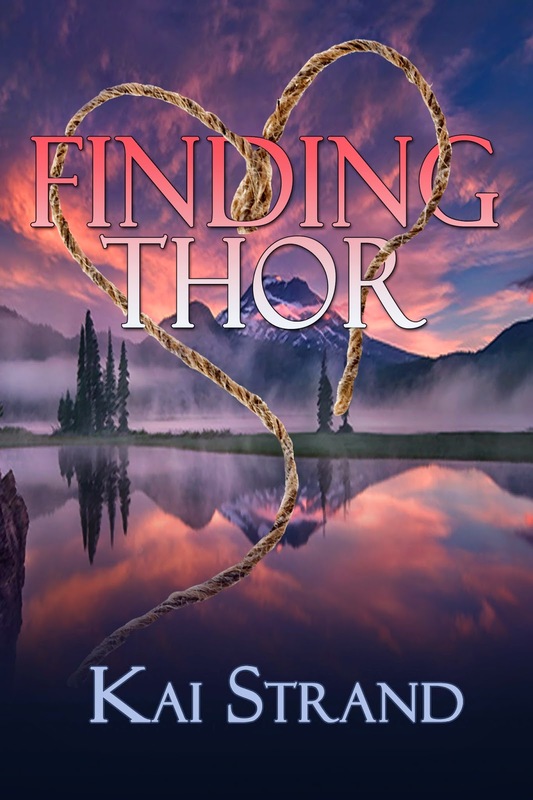 Retweet the post and your retweet will enter you to win an ecopy (pdf or Kindle) of Finding Thor. Super simple, huh? You have until 11:59 pm on the 25th to retweet the message, so hop over now so you don't forget. 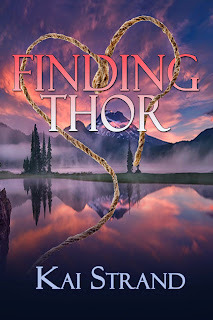 Cara Cassidy always envisioned love as Thor, slamming his hammer into the earth, and the vibration resonating within her for a lifetime. She never expected love would be a thousand tiny actions from a normal boy. When international intrigue hits small-town America, more than the car chases will get your blood pumping. Tragedy has left Cara Cassidy broken and the only thing keeping her from giving in completely is her guilt. Until Nik Rock. Nik stirs up feelings in degrees she has never experienced, and causes her to do things that most assuredly give him the wrong impression – like kiss him before their first date. Somehow, he breaks down the walls around her emotions until she has no choice but to forgive herself and feel again. But a mysterious, troubled past follows Nik, and Cara may prove to be his weakest link. When a royal princess shows up looking for Nik, and an international gang arrives looking for missing jewels, Cara lands in mortal danger. Will she be able to save herself? What will happen to her newly repaired psyche if she loses Nik? Romance, mystery, and high stakes – just another day in high school. Wait, you can pin posts on Twitter? How did I not know this? I don't know why, but this made me laugh. Yes, you can pin posts so it stays at the top of your feed. Kinda cool actually. I change mine out every month or so. Sometimes more frequently like now when I'm promoting two new books. Congrats again, Kai! Will definitely spread the word about your book. You're always so supportive. Thanks, Lee.